There’s a reason that Paris is one of the leading tourist destinations worldwide. From fashion, art, history, culture, and of course, the food and wine, it’s really a city that has it all. Paris’ charming Haussmann architecture and alluring romantic appeal cannot be found in any other destination. While you could fill a week’s itinerary with museums and sightseeing alone, don’t forget to slow down to experience the romance of Paris. 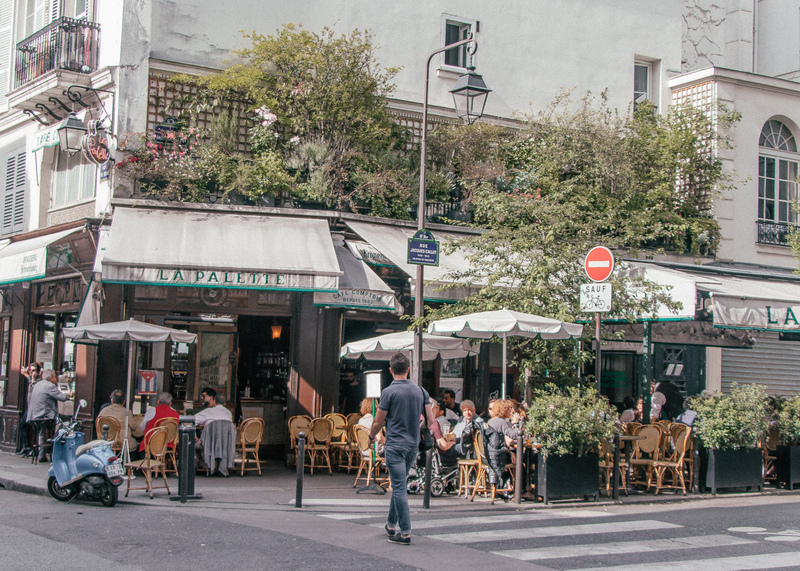 Get lost in Montmartre, take a walk along the Seine, enjoy a picnic in one of the city’s impeccably manicured parks, and definitely grab an outdoor table to indulge in Paris’ cafe culture. 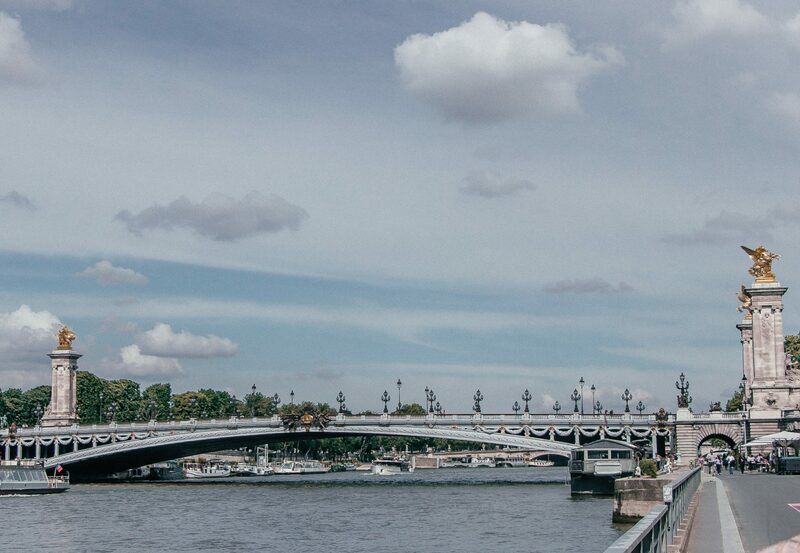 To truly uncover all that Paris has to offer, you could be here for years. Though, for travelers’ sake, I would recommend no less than 5 days to really explore the monuments, but also to immerse in local Parisian life and to uncover some of the city’s unique neighborhoods. Paris is fashionable, but also requires a lot of walking. Bring a practical pair of sneakers for daytime strolling, and a fun, statement heel for a night out on the town. The temperature can drop in the evening, so it’s always a good idea to pack seasonal appropriate scarves and sweaters. Paris is divided into 20 arrondissements (districts) that are numbered in a spiral order beginning at Ile de la Cité (the island in the Seine River). Paris is quite a large city, so determining which of the 20 neighborhoods to stay can be confusing, especially for first-time visitors. Know that neighborhoods 12 through 20 are on the outer edges of the city, so are a bit farther from Paris’ central area. I recommend staying in one of the following during your stay to experience both local Parisian life, while also being walking distance to sites, shops, and restaurants. 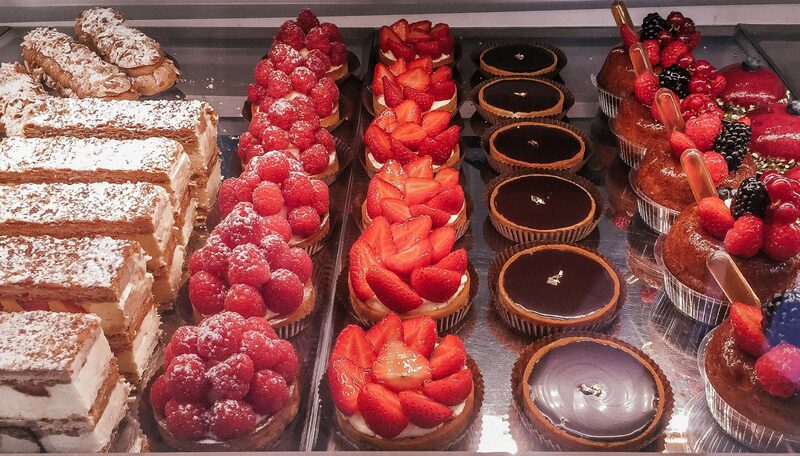 Indulge in the amazing pastries and baked goods that Paris has to offer. One of my favorites in the city is Au Petit a Versailles du Marais for their mouthwatering eclairs. These are just simply a must while in the city. Decide for yourself whether the sweet or savory options are your favorite. 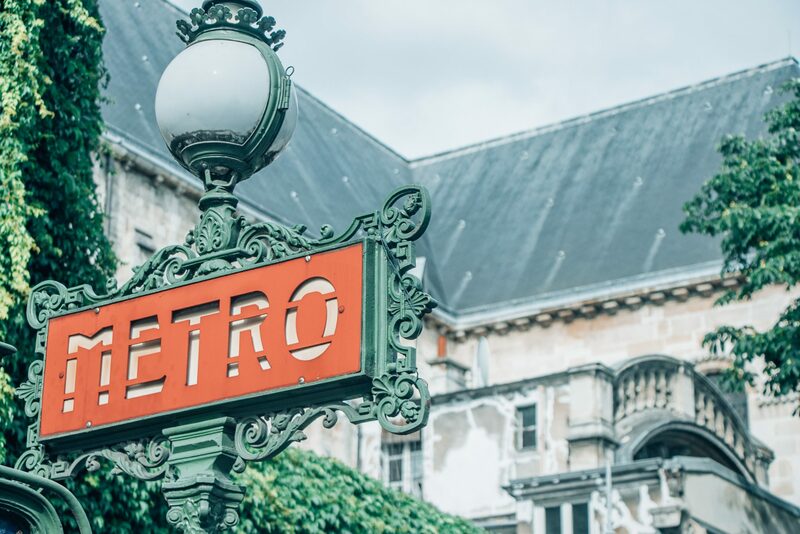 Be sure to partake in Paris’ lively cafe culture during lunch hours, as you’ll find a happening social scene at nearly every cafe in the city during mealtime. 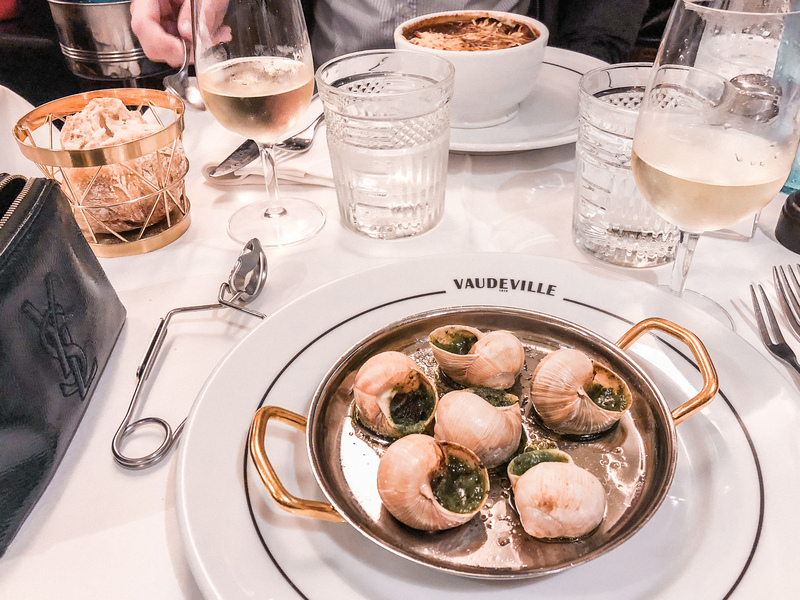 For dinner, savor the best of French food at high-end eateries or casual French bistros. Parisian nightlife may have one of the most exclusive and trendy scenes in Europe. Start off at a local cafe for an aperitif before indulging in French wine and cuisine for dinner, and cap off the night at one of the exclusive cocktail bars or lounges throughout the city. One of my favorite streets to do this is Rue Montorgueil. 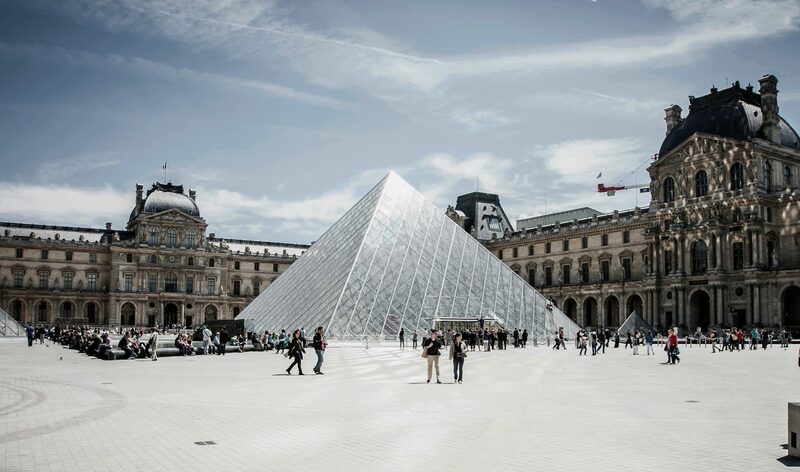 Exploring Paris’ art scene is a must, and some of my favorite museums to visit are of course the Louvre, as well as, Musée Carnavalet, Museé d’Orsay, and Musée Nissim de Camondo. There is not a better city to enjoy French wine and charcuterie than in one of Paris’ parks. 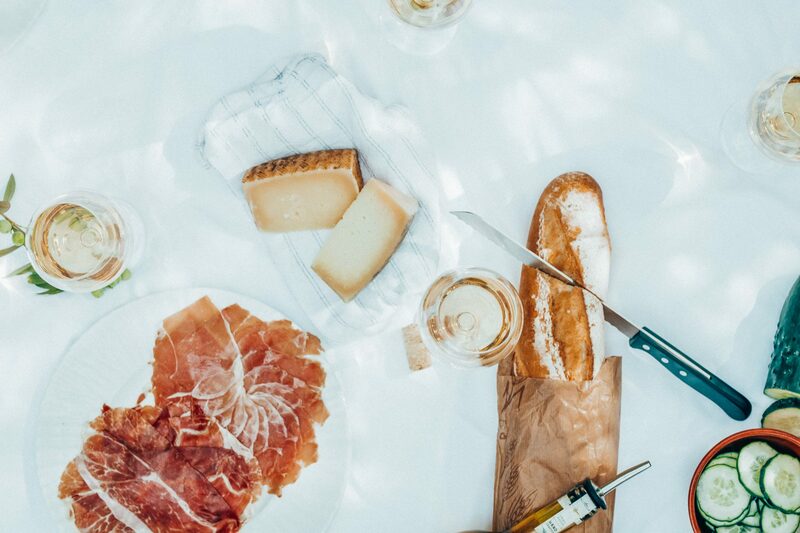 So grab a selection of locally cured meats and fresh cheeses, a bottle of wine, and people watch along Paris’ well-manicured park lawns. Paris’ most famed cathedral and a remarkable example of gothic architecture. If you want to avoid the queues, arrive early. Afterward, head to Île de la Cité just behind to explore some of Paris’ most charming streets. One of Paris’ most iconic monuments at the end of the Champs Élysées. At the top, you can also find incredible views of the Eiffel Tower. Arguably Paris’ main attraction, a trip to the Eiffel Tower is a must. My favorite way to awe over this architectural beauty is to set up a picnic on Champs de Mars and soak it all in over a glass of rosé and a sampling of French cheese. Situated near the Louvre, definitely stroll thru, especially if you are visiting during warmer months. Head over to the old part of Paris late afternoon and begin at Sacré-Cœur for sweeping views of the city. Following, wander your way through the quaint side streets, skipping over the main, touristy roads. 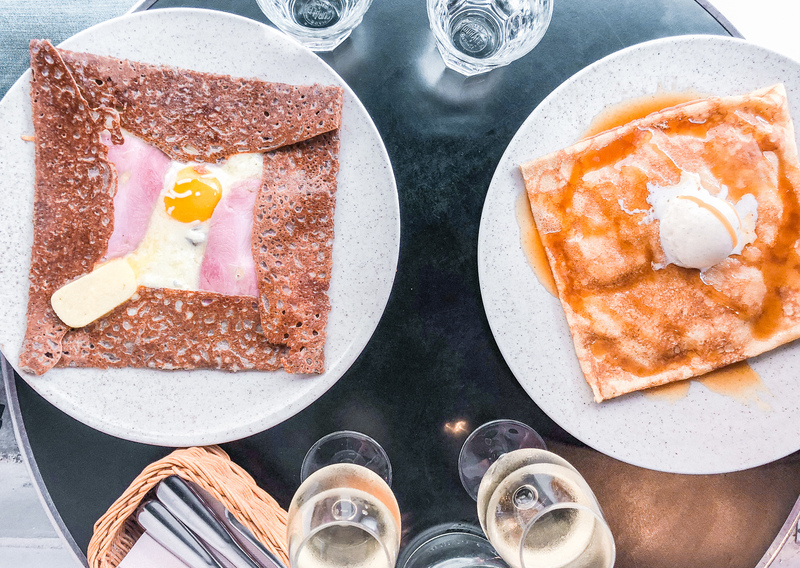 Spend the afternoon boutique shopping and eating your way through one of Paris’ trendiest neighborhoods. For a break from the busy city streets, escape into Place des Vosges for a picnic or just a moment to relax. If you are lucky enough to be spending a sunny day in Paris, definitely take advantage of the riverside walkways. It’s the perfect way to spend the afternoon. I highly recommend taking the day to experience Palace de Versailles. It’s truly one of the few places that I have been at a loss for words. 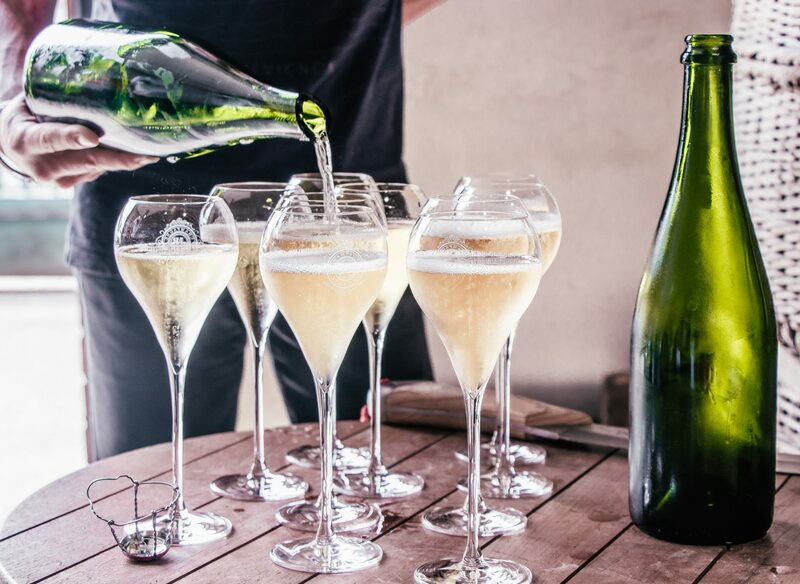 If you’re looking to get out of the city for the day and experience French wine country, what better place to go than to Champagne?